FREE Milk When You Buy Cereal! 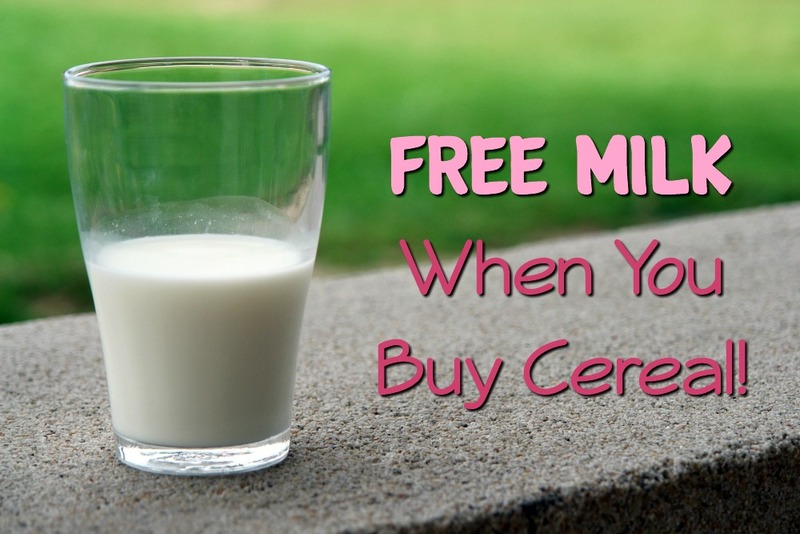 You are here: Home / FREEbies / FREE Milk When You Buy Cereal! Have you gotten your FREE milk, yet? It’s super simple and you’re missing out if not! You’ll buy 4 boxes of ANY General Mill Big G cereal and ANY variety of milk in the same transaction upload, email, or text a picture of your receipt and then get a check or Paypal up to $5.50 back! Buy any FOUR boxes of General Mills Big G cereals AND 1 gallon of milk (any variety) in one transaction between 5/29/17 and 5/27/18. Take a photo of the original retail receipt then text or email the single image of your receipt to [email protected] or upload the receipt to www.biggcerealfreemilk.com. Receipts must be received by 5/27/18 at 11:59pm PST. After verification you will receive a promotional code. Enter this code and your mailing or PayPal information at www.biggcerealfreemilk.com to receive your rebate. A rebate will be issued via your designated preference of check or PayPal for the purchase price of 1 gallon of milk, maximum value of $5.50. Codes must be entered by 6/30/18 at 11:59 pm PST.